Missing some Blue Orb Fragments? Check out our guide to find them all! Are you missing a few Purple Orb Fragments? Check out our guide on where to find them all! Need some extra “continues”? Check out our Gold Orb Guide to see which you might have missed. Need help finding the Secret Missions? In this Guide we show you where to find them all! Wondering what the best Monster Helm Sets are for tanks now that Wrathstone is out? We have the answer! If you’ve been looking for a new Magicka PvP Set then check out Icy Conjuror! Looking for a new Tanking Set in ESO? Check out what we have to say about Frozen Watcher! 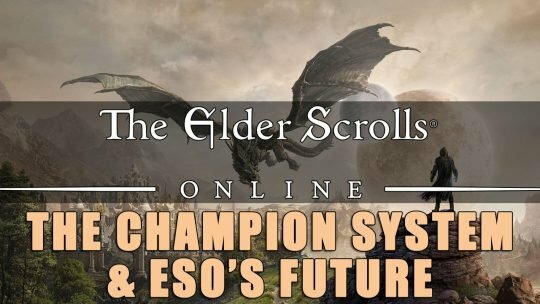 With the CP cap fixed at 810 indefinitely, what will become of the Champion System in ESO? Is the Dodge chance good enough to use? 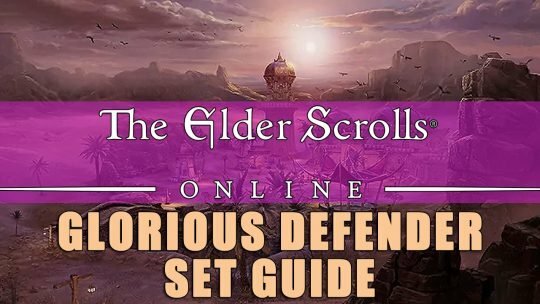 Check out our Glorious Defender Set Guide and see for yourself! If you’re taking the plunge into Path of Exile on PS4 this February, be sure to check out our Beginners Guide!